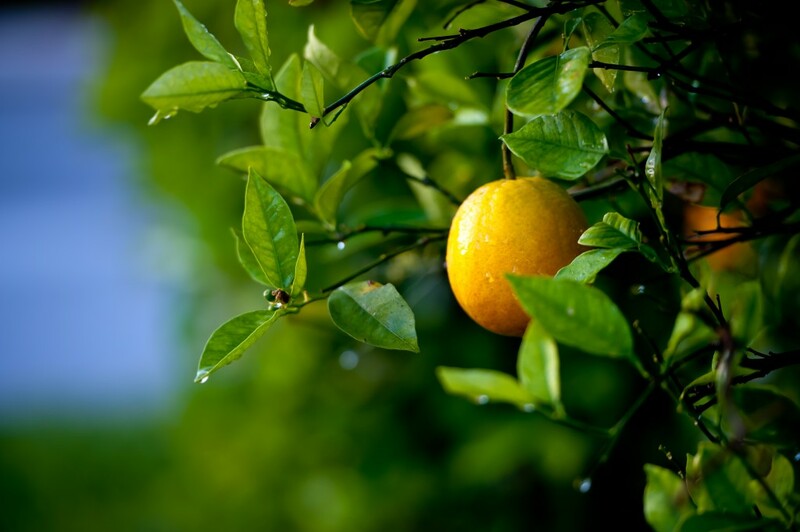 Citrus World, Inc.’s Vision is to be the premier marketer of citrus and other products. They build on their Florida Grower heritage to meet the needs of their customers with high quality products thereby producing superior returns and increasing value for their Stakeholders. Citrus World, Inc. employees are a loyal, accountable, and empowered team committed to their Company Core Values as a foundation to maintain an environment where all experience fulfillment, security, and success. To Grow Returns and Stakeholder Value.